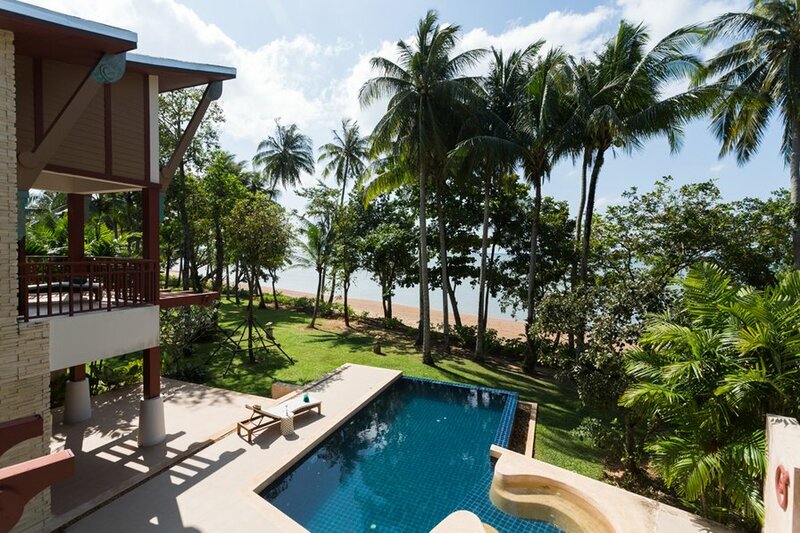 High-end beachfront villa designed for comfort and convenience. Sleeps up to 8 – 10 guests. Ideal for: families, groups of friends. There are two excellent restaurants a short stroll down the beach. A personal concierge is also on call to arrange door-to-door sightseeing excursions.